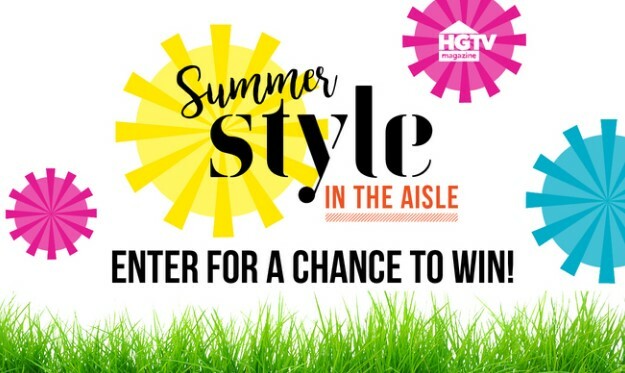 HGTV Magazine wants you to enter once for your chance to win some great summer products from their sponsors and a check for $500 CASH to have a summer shopping spree! One (1) Winner will receive a $500 check (ARV: $500) plus a prize from the advertisers on the page (ARV: $75). Total ARV: $575. HINT: Be sure not to subscribe to any publication unless you actually want to. This Sweepstakes ends on 08/01/16 and you can ENTER ONCE to win.